“Curriculum Vitae” which is also known as “CV” or “Resume. Submitting your resume or CV is the first thing that you do whenever you apply for any type of job. 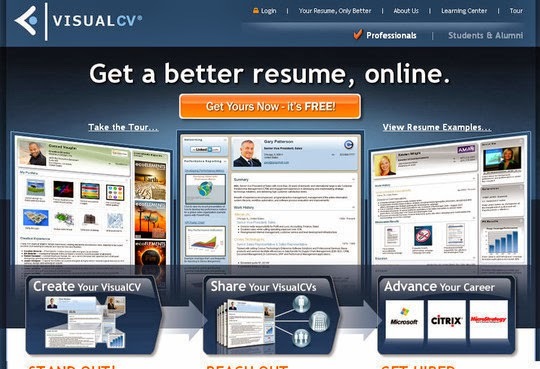 CV contains your all academic information, last working experiences, your skills and achievements. So it is very necessary that your CV or Resume should be powerful and awesome. Because “first impression is the last impression”. If your Resume is powerful then it will leave a wonderful impression on the interviewer.